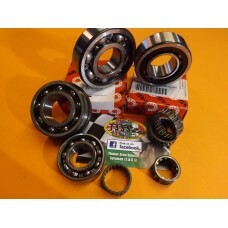 LAMBRETTA 22mm 18 ROLLER IKO 22X28X16 FLAT CAGE BIG END BEARING FITS AF ,TAMENI,MEC,..
Lambretta li/sx/tv clutch needle bearing 2 required per clutch high quality skf/ina..
LAMBRETTA DRIVE SIDE BEARING FITTED WITH SEAL -QUALITY HIGH LOAD- KOYO -MADE IN JAPAN- (FIT SIDE ..
LAMBRETTA Drive side bearing- HIGH LOAD- 6305 MADE BY SKF OR FAG .HIGH QUALITY -FITS ALL MOD..
Flywheel bearing spacer for nu205 bearings Fits all standard – li/sx/tv and gp125/150 models..
GP (nu2205e) CRANKSHAFT Hi-load the best available Flywheel main bearing by FAG..
GP (nu2205e) CRANKSHAFT Hi-load , Hi Quality Flywheel main bearing Koyo- Japanese made ..
li/sx/tv flywheel side bearing nu205e Hi load EUROPEAN MADE Fag/skf..
LAMBRETTA Front hub bearing top quality European or japanese made skf,fag ,nsk,koyo,NACHI 2 require..
Gear cluster needle roller Quality made bearing..
Lambretta gearbox endplate bearing 6004 Quality made by Japanese manufacturer KOYOfits ..
LAMBRETTA GEARBOX ENDPLATE BEARING 6004. 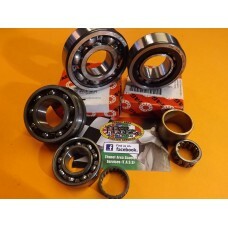 HIGH Quality made SKF OR FAG For all gearbox en..
Lambretta GP SPEC engine bearing kit Quality high load fag, skf, Driveside 6305 Flywheel nu2205 ..
lambretta layshaft needle roller bearing . 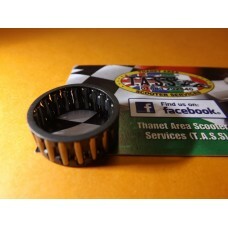 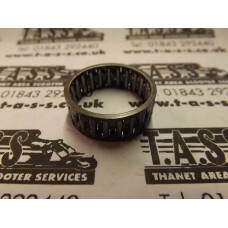 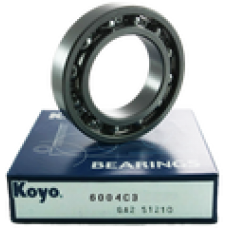 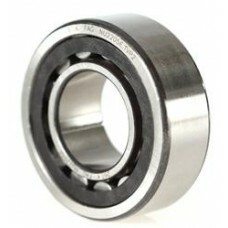 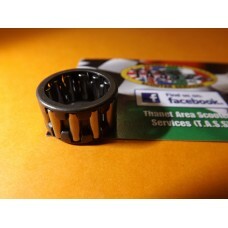 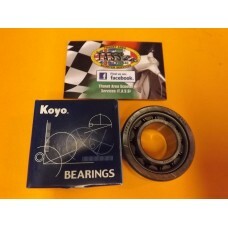 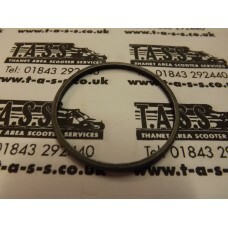 Quality Koyo made ..
lambretta series 3 LI SX TV engine bearing kit OR SERIES 1&2 BUILT TO SERIES 3 SPEC All high ..